Another Great Home Sold by Premiere Team Real Estate - Quiet country duplex style condo in Leander, just 10 mins outside of Cedar Park. 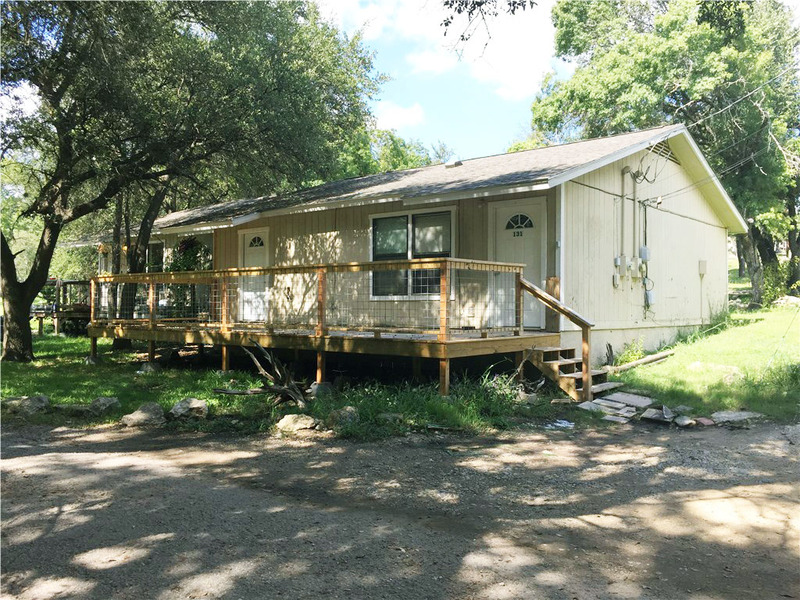 Room to roam through acres of hill country or sit on your private deck and enjoy the view. Home has 2 beds with a jack and jill bathroom plus a half bath. Laundry closet inside home, Two parking spaces designated for each home. HOA includes all utilities except electric. HOA maintains roof, siding and deck, and does all landscaping. Relaxing views of creek & greenbelt. Another great home for sale in Nameless Hollow, Leander, Texas.